Nearly 75 years ago, at the outset of World War Two, stranded between official borderlines, right on the edge of things, the German Jewish philosopher and critic Walter Benjamin slipped out of life. His passing barely registered beyond a small circle of friends and fellow travelers—habitués, like himself, of severe literary journals, fringe politics, esoteric philosophies. Like that of Benjamin’s own literary heroes, Franz Kafka and Marcel Proust, his posthumous career was to prove far more lively. These days, anyone tilling the stony fields of literary or political theory would soon find himself persona non grata if he didn’t pay due obeisance to Benjamin—at least, the version of him now favored: the presiding angel over all that is left-leaning, interdisciplinary, and media-studious. In the immediate aftermath of the war, though, Benjamin’s work fell into relative obscurity. At the time, only a tiny portion of his rich and varied writing had been translated from German into English or French. What was available was hard to label and difficult to promote. Benjamin was more renowned for what most of us (i.e., those of us not fluent in German) could not read rather than for what we could. Introductory essays by Hannah Arendt, Susan Sontag, and his friend Gershom Scholem filled in some of the background, but back when I first encountered his work, there was little to choose from. A lifetime on, and things look very different. From out of privation, we now have: four hefty volumes of Benjamin’s Selected Writings and his huge, genre-defying Arcades Project; Momme Brodersen’s exemplary Walter Benjamin: A Biography; countless secondary studies and various memoirs; a gorgeous mocked-up Archive, which reproduces texts, notebooks, and other scraps in eye-straining detail; and two novels dedicated to his shade (Benjamin’s Crossing, by Jay Parini; and The Angel of History, by Bruno Arapaia). 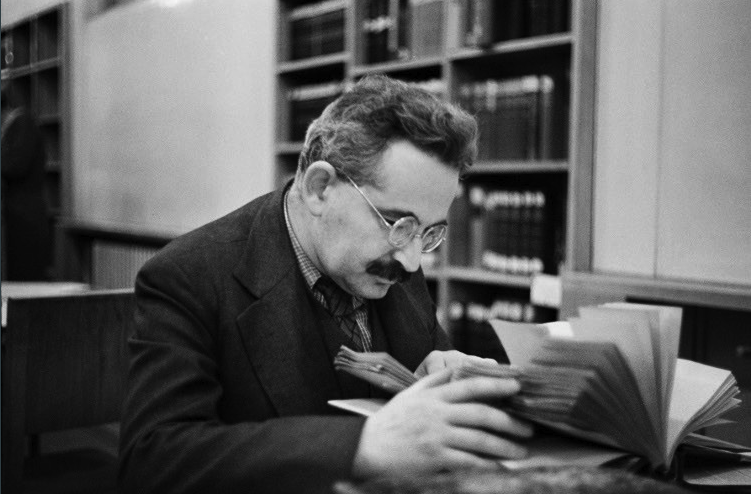 Most recently, Howard Eiland and Michael E. Jennings have given us the sturdy Walter Benjamin: A Critical Life, published by Harvard University Press. If the lion’s share of previously untranslated work finally appeared in the last decade, there still isn’t anything like a helpful “Best of Benjamin.” (Arendt’s 1955 selection, Illuminations, remains the best place to begin.) One reason may be that new readers who come to Benjamin end up recasting him in their own image. Benjamin lived and worked just on the cusp of the current epoch of inescapable popular culture and omnipresent media. “Criticism,” he observed, “is a matter of correct distancing. It was at home in a world where perspectives and prospects counted and where it was still possible to adopt a standpoint. Now things press too urgently on human society.” This could have been written yesterday; it was published in 1928. The deeply cultured Benjamin found himself observing the slow breakdown of the very same high culture on which he depended for his daily bread. Yet he was also a fan of Hollywood films, detective fiction, and other dreamy, mainstream forms. It was one of destiny’s less congenial jokes that she took Benjamin and left us his friend Theodor Adorno, a man uniquely ill-disposed to figuring out anything of value in popular culture.